The Fleetwood BIA is committed to ensuring that Fleetwood businesses have a welcoming and visually appealing look that invites customers into their businesses. New paint, flowers and trimmed shrubs beautify your business and can create a more inviting atmosphere for your customers. The Fleetwood BIA is willing to support businesses seeking to enhance the look of their business through a reimbursement of 50% of project cost, up to $500. 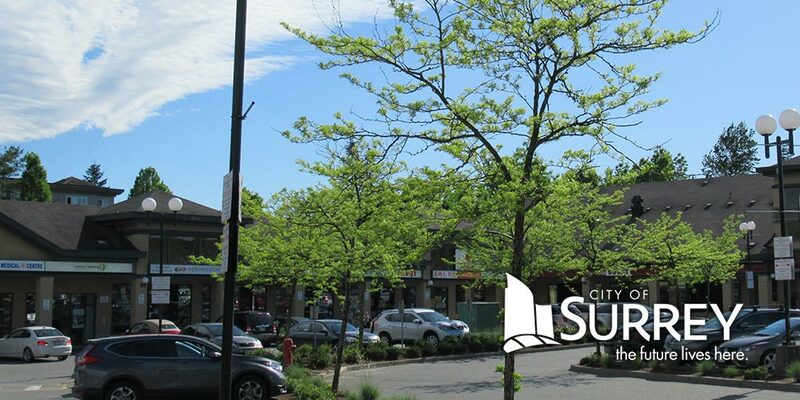 If a business is seeking funds for larger, more expensive upgrades such as replacing siding, redoing brickwork, replacing windows or doors, or installing wheelchair access, they are encouraged to apply for the City of Surrey’s Facade Enhancement Grant which provides more funds but only covers 30% of project cost through reimbursement up to $3000. More information on the Area Enhancement Grant can be found here.